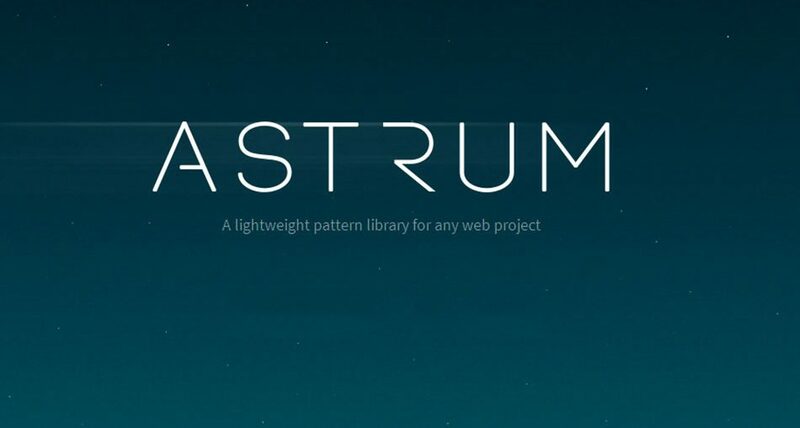 Astrum is a lightweight pattern library for web project that have many beneficial components such as typography, icons, logo, modals, button and so on. 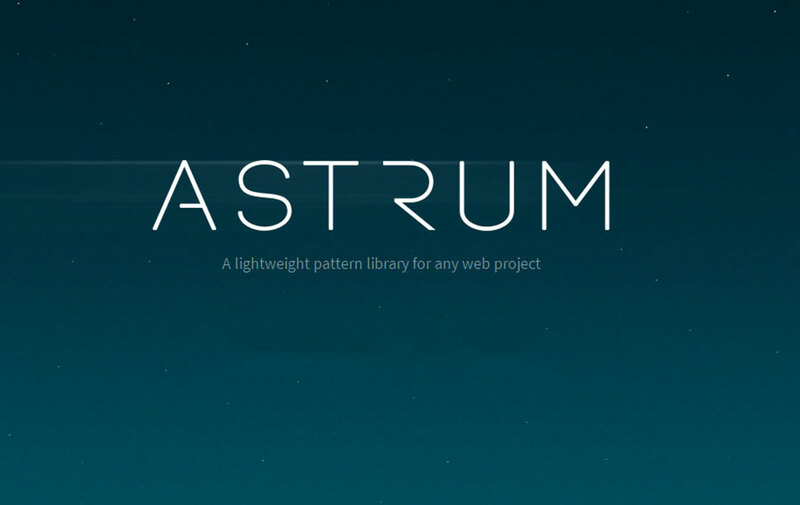 Astrum is a pattern library for web project. It can be managed with command-line. 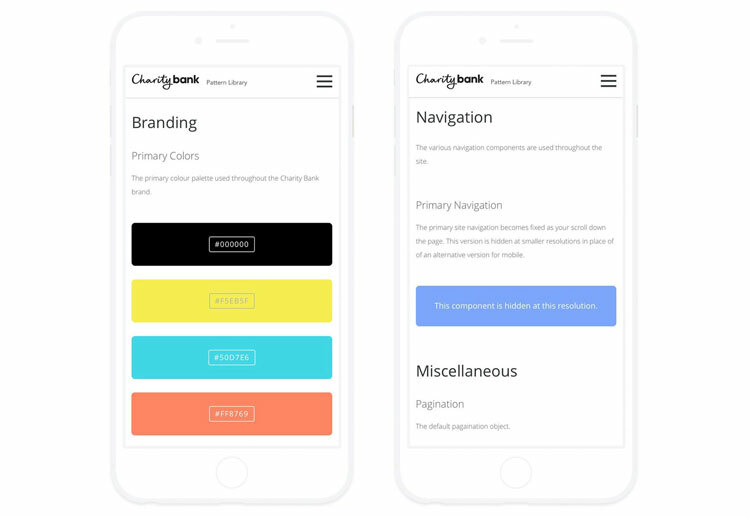 It contains such technologies that can be organized into groups. 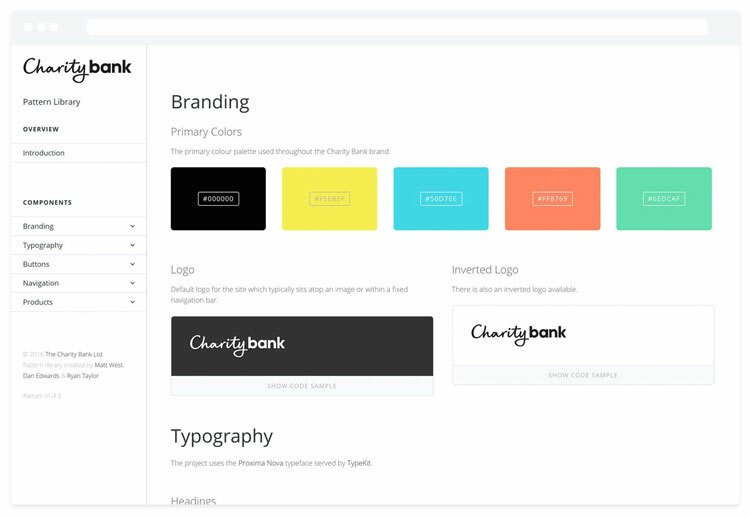 You can also have the option to add content pages like an introduction page or coding guidelines that explicit your project. 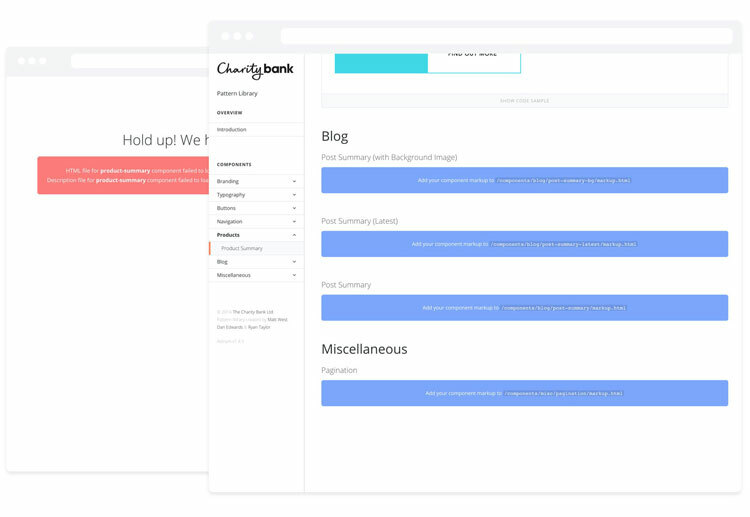 Looking for the Best Value for Your Money in a WordPress Theme?